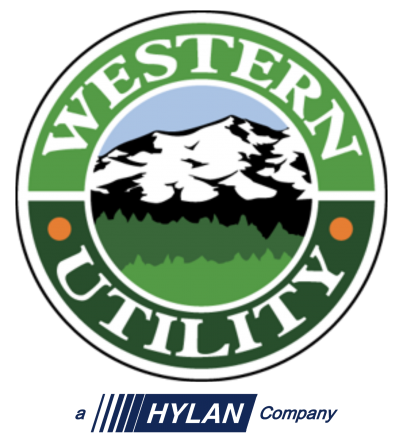 Chicago-based contractor Western Utility is proud to have recently sponsored the 39th Annual Cohn Weil Memorial MS Outing that took place on July 10th at Northmoor Country Club in Highland Park, Ill. 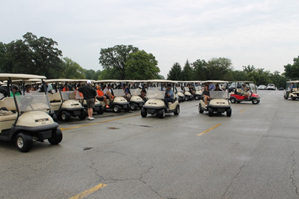 The all-day event featured a fabulous golf tournament with morning and afternoon tee times on a Donald Ross-designed course, a buffet lunch and the option to play mahjong, canasta or bridge. The evening included a cocktail reception, auction and gourmet dinner. Western is very involved with and has raised a great deal for the National Multiple Sclerosis Society. 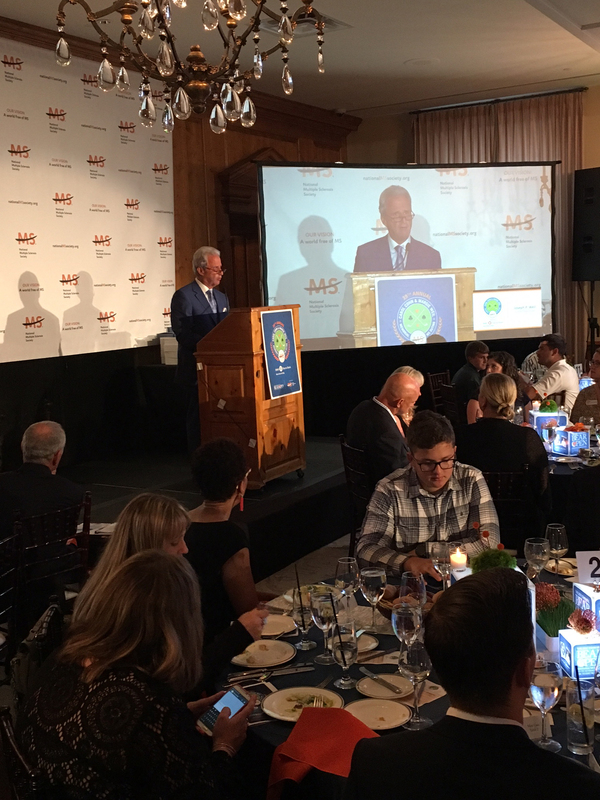 Sponsored events include the Dinner of Champions, held last Fall at Chicago’s Adler Planetarium. The event raised more than $1,250,000. The company has also sponsored and participated in Muck Fest, a 5k run through 14 obstacles for fun and team building, held at the Lake County Fairgrounds at 1060 E. Peterson Rd. in Grayslake, Ill. In September 2016. Thank you and congratulations to all for helping eradicate MS forever! The Society mobilizes people and resources so that everyone affected by multiple sclerosis can live their best lives as we stop MS in its tracks, restore what has been lost and end MS forever. Last year alone, through our comprehensive nationwide network of services, the Society devoted $122.2 million to connect more than one million individuals to the people, information and resources they need. To move closer to a world free of MS, the Society also invested $54 million to support more than 380 new and ongoing research projects around the world. We are united in our collective power to do something about MS now and end this disease forever. Learn more at www.nationalMSsociety.org.